When Gary Powers’ U-2 was shot down in 1960, it was clear that flying high offered Britain’s V-bombers no protection. Instead the RAF began training to go in under the radar. 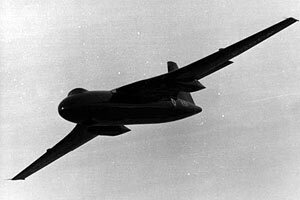 The strain of flying in thick low-level air soon caused fatigue cracks that saw the immediate retirement of the RAF’s Vickers Valiant B1. The irony is that Vickers had actually built an aircraft that was perfectly suited to the new tactics. Alongside the standard Valiant, a one-off variation on a theme had been ordered. Based on experience from WWII, the Air Staff wanted a machine that could fly ahead of the main bomber force to accurately mark targets. The result was the Valiant B.2. Beefed up to fly fast and low, the ‘Pathfinder’ was tested at speeds of up to 640mph. That’s comparable to the low level performance of the USAF’s swing wing B-1B Lancer, a machine that first flew nearly thirty years later and remains in service today. 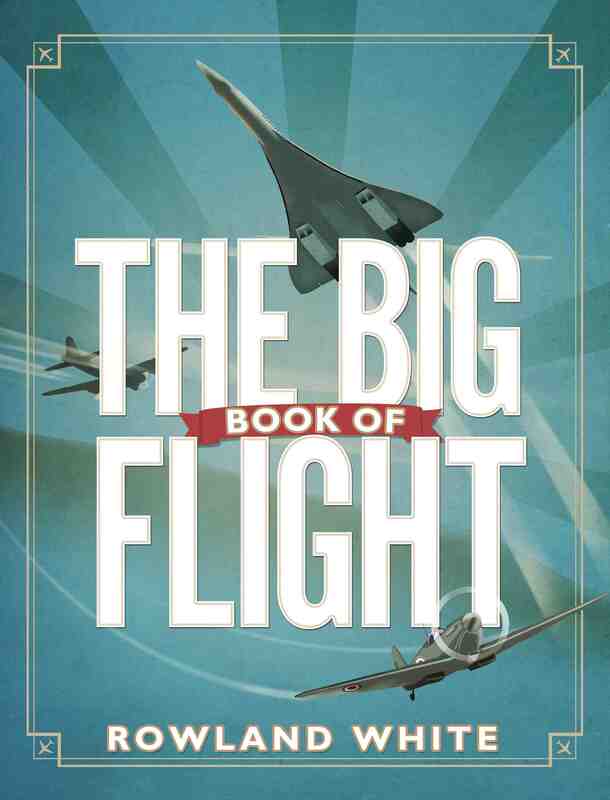 Rowland White’s new book, The Big Book of Flight, is published by Bantam Books on May 23rd, 2013. 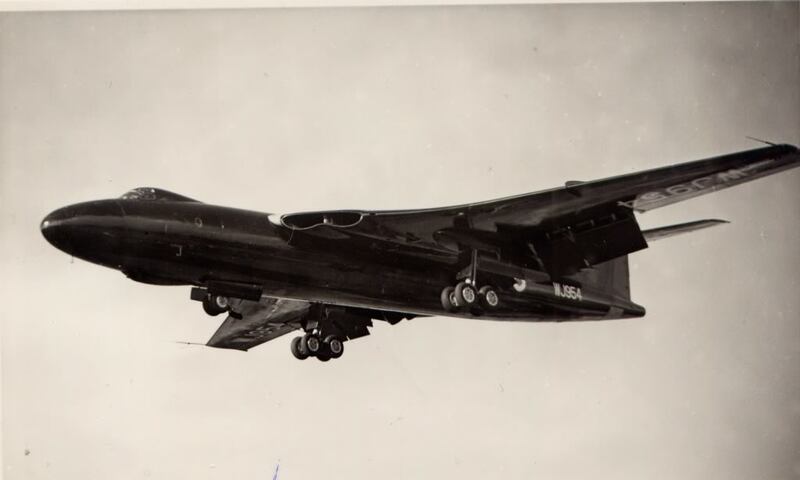 The Valiant B2 – and other cancelled aircraft projects – are all featured in the book. Alongside much more besides, from airline food to drones, by way of cluster ballooning, WWII, aerial firefighting and tortoises in deep space. To keep well-informed of the latest aviation stories follow @hush_kit on twitter or on Facebook.